Window Works provides high dust cleaning services across Adelaide. We clean all ceiling vents, pipes, light fittings, hangings and much more. Over time the unfinished ceilings, rafters, pipes and heating ducts that are exposed become covered in a build up of dust. You may not have have the time, man power and expertise or equipment to reach these areas, that is why so many companies in Adelaide call Window Works. 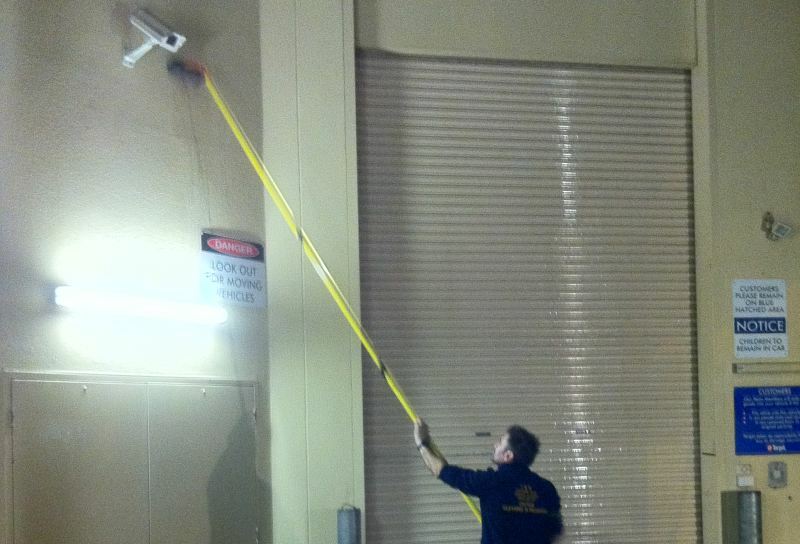 The Window Works team is fully trained and equipped to safely clean your property. We are fully insured and all staff have active police clearances. Arrange a Free Quote Today!